The U.S. has raised intelligence and military concerns about the planned Baltic Sea pipeline, which would carry gas from Arctic projects in Yamal. 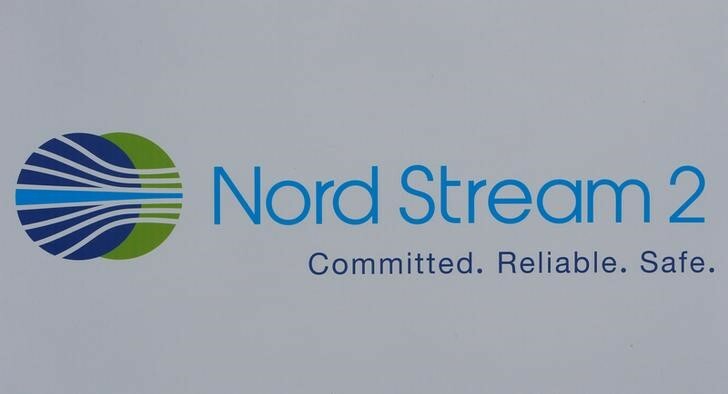 BERLIN — The planned Nord Stream 2 gas pipeline from Russia to Germany raises U.S. intelligence and military concerns since it would allow Moscow to place new listening and monitoring technology in the Baltic Sea, a senior U.S. official said on Thursday. A consortium of western companies and Russia’s Gazprom said this week it was starting preparatory work off Germany’s Baltic coast. The pipeline is set to transport gas from Arctic projects in Yamal, among other sources. Additional reporting by Andreas Rinke.